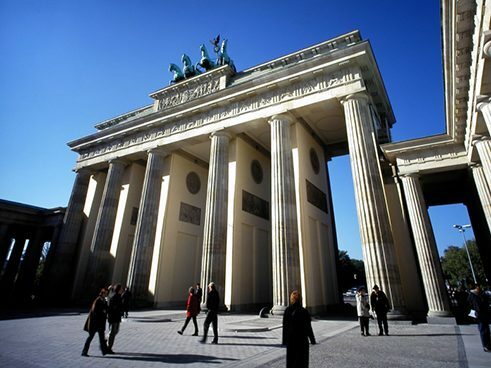 Berlin, which regained its status as Germany's undivided capital in 1991, ranks among Europe's most-visited cities alongside London, Paris and Rome. The city's resurgence into a new era is physically documented by the many buildings designed by renowned international architects. 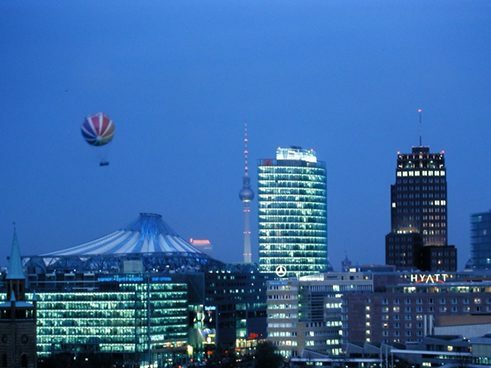 More than 80% of the companies in Berlin are active in the services sector. Knowledge-based and high-tech industries are creating bright prospects for the future. Numerous media companies and publishing houses of national importance have located their headquarters here. 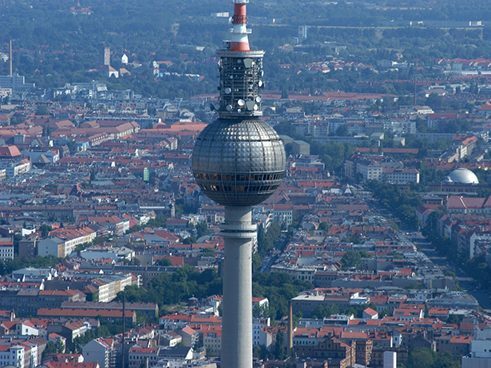 Some 135,000 students are pursuing degrees at a total of 31 colleges and universities in Berlin. 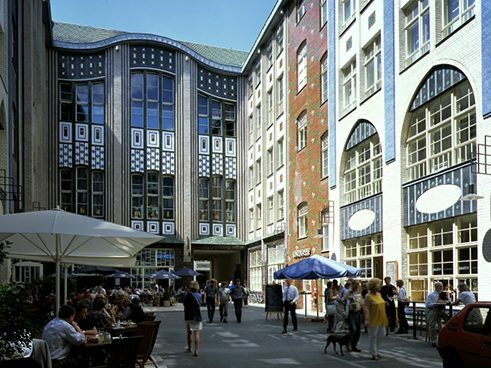 One-fifth of the city's economic output is generated by the creative and cultural sector – more than in any other German city. 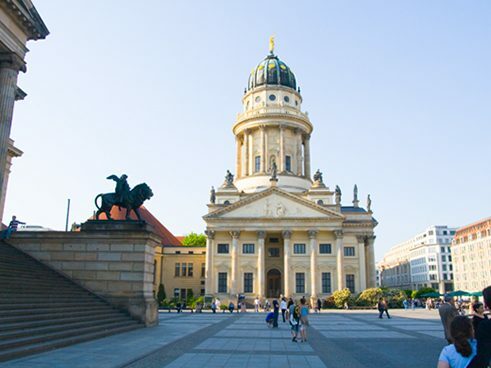 Berlin hosts many international festivals, including the Berliner Theatertreffen, Literaturfestspiele, the Jazzfest and the Biennale contemporary art festival. The international film festival, known as the Berlinale, is the world's largest event of its kind. 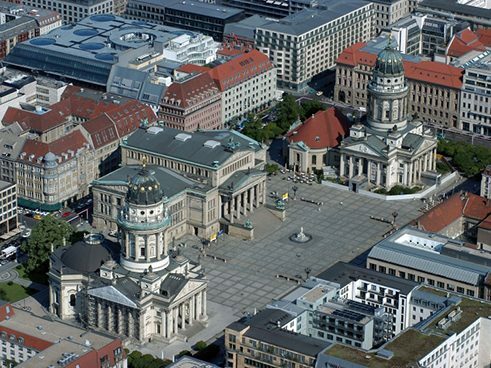 With three opera houses, more than 50 theaters, approximately 170 museums and collections, 600 commercial galleries, 130 cinemas and countless other arts venues, Berlin is a world-class cultural metropolis. 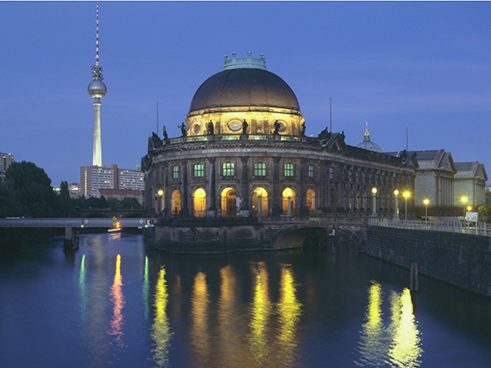 The five museums on the Museumsinsel – an island in the Spree river – are worth a full day alone. Four art academies nurture the talents of the creative minds of the future. 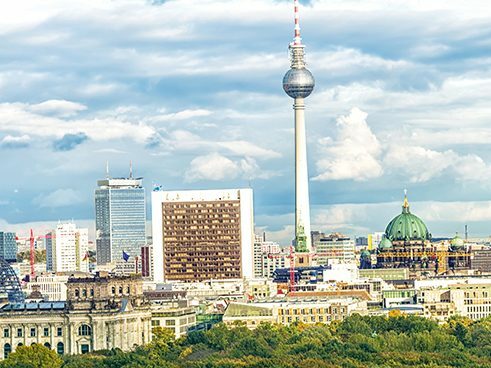 Berlin is where the leading lights in the worlds of architecture, art, music, film, dance and theater can meet to exchange ideas and tap into the energy of the many subcultures that find a welcoming and tolerant home here. 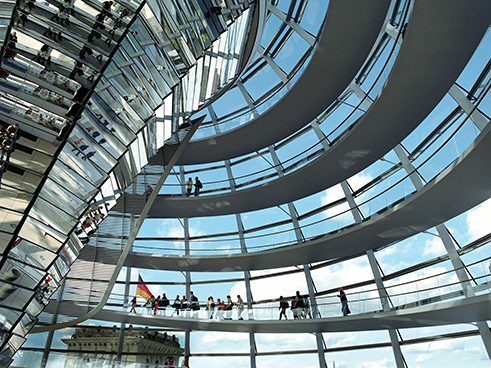 There is no question: this city is Germany's undisputed creative capital and one of the most exciting cultural hotspots in Europe. 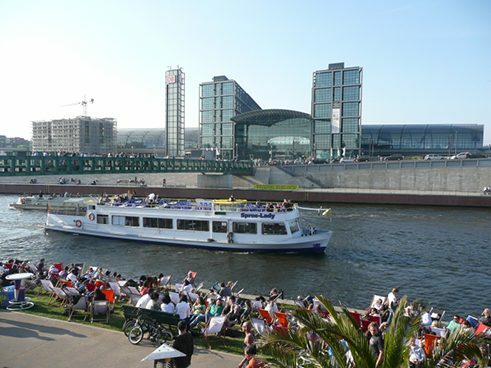 During the day, riverside bars and cafés on the banks of the Spree and Havel offer an inviting setting for a chat, as do the thousands of similar establishments that hem the streets, attracting the young clientele in the buzzing neighborhoods in the center of Berlin. 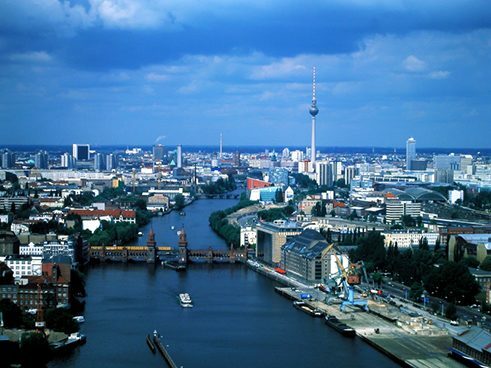 The world-famous Berlin club scene is firmly established alongside New York for its trendsetting role. Berlin is also a green metropolis. Nearly one-fifth of the city's area is covered by forest, interspersed with a labyrinth of rivers and lakes. 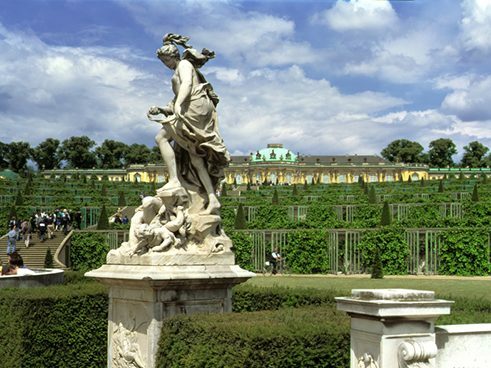 Tiergarten, Grunewald and the Spandau forest are among the largest green spaces within easy reach for Berliners looking for rest and relaxation. They offer enormous scope for sports and leisure-time activities.